Now here is a shade I had been lemming for a REALLY long time. When ShopRite put all of their Essie shades on sale for $4.99, I marched my behind right over to the local Harmons and price matched a slough of colors. One of which was Dive Bar! It's really hard to describe this color. Sometimes, it looks like a dark emerald. Other time, it looks like an ocean blue. But most of the times, I would say it looks like a blackened teal. Regardless, it's to die for and I'm so glad that I bought this retail exclusive shade. 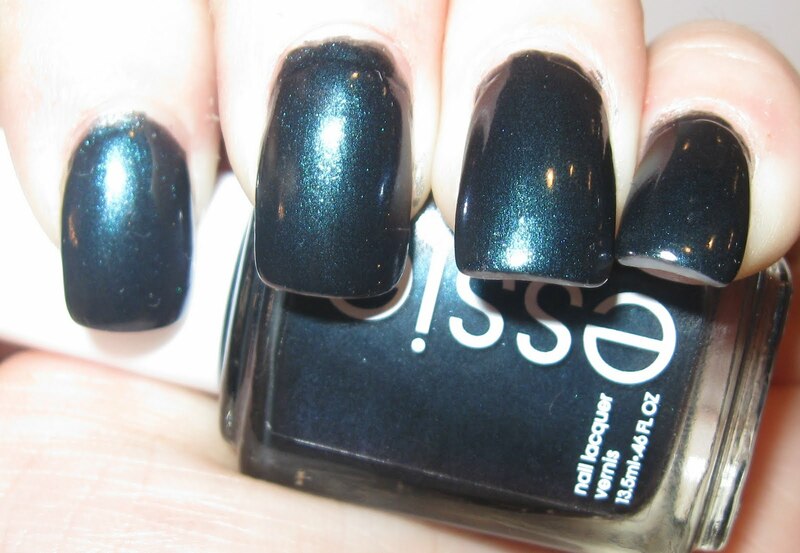 What do you think of Essie Dive Bar?